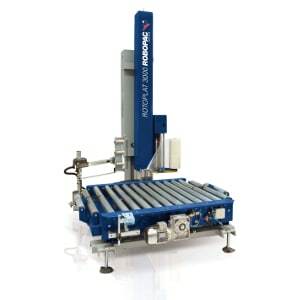 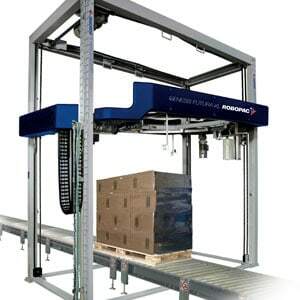 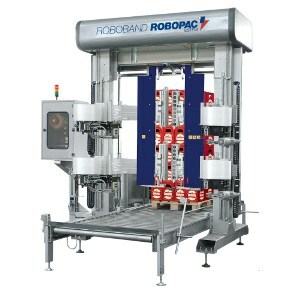 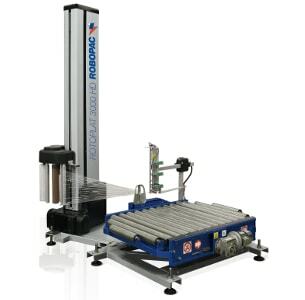 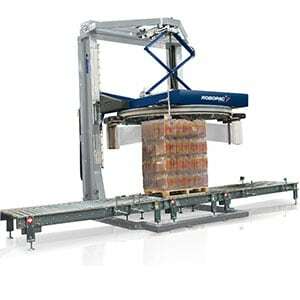 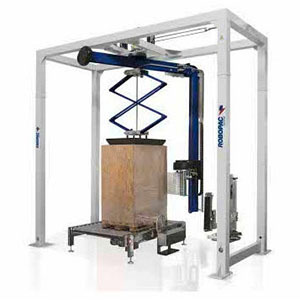 ROBOPAC SISTEMI is a world leader in the production of systems and automatic machines (wrapping machines with stretch film), customised according to the specific requirements of the customer, for stabilisation of palletised loads. 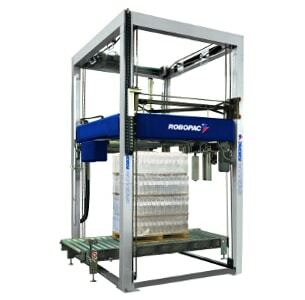 With a production of over 500 machines and systems / year, the company’s export share is equal to 75% and it assures a timely and effective after-sales service throughout the world. 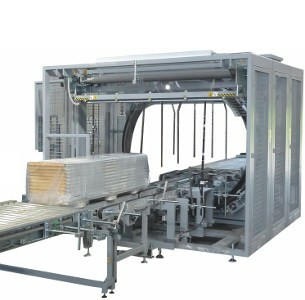 The production of wrapping machines is based on technologies in rotating tables, rotating arms and rotating rings, horizontal wrapping machines and band wrapping machines. Al Thika Packaging is the exclusive distributor of Robopac Sistemi in the Middle East. 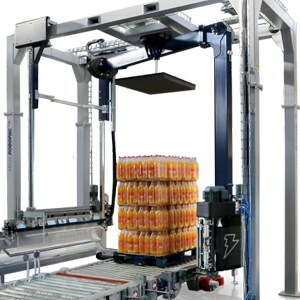 Since 1994 Al Thika has been supplying best automatic horizontal & vertical Stretch Wrapping machines for food & non-food industries in Dubai, Abu Dhabi, Sharjah, Fujairah, Ras Al Khaimah, Ajman, Umm Al Quwain, Al Ain – UAE, Saudi Arabia, Bahrain, Oman and the many other Gulf countries.